With 200 specialist dealers from across the world, Antiques for Everyone Fair is the largest vetted art, antiques and interiors destination outside London. It’s also going to be a great place to find your most unusual and memorable Christmas presents as well as gain inspiration for your own “must have” list! With a fabulous choice of more than 30,000 pieces for sale, including the widest range of jewellery and vintage accessories you’ll see anywhere, this a must-see event for collectors, connoisseurs and anyone looking for a unique shopping experience. Jewellery, fine paintings, sculpture, porcelain, pottery, silver for the dining table, vintage toys and teddy bears and all kinds of rare and unusual collectables make unique and truly memorable Christmas presents, for loved ones, colleagues and friends. 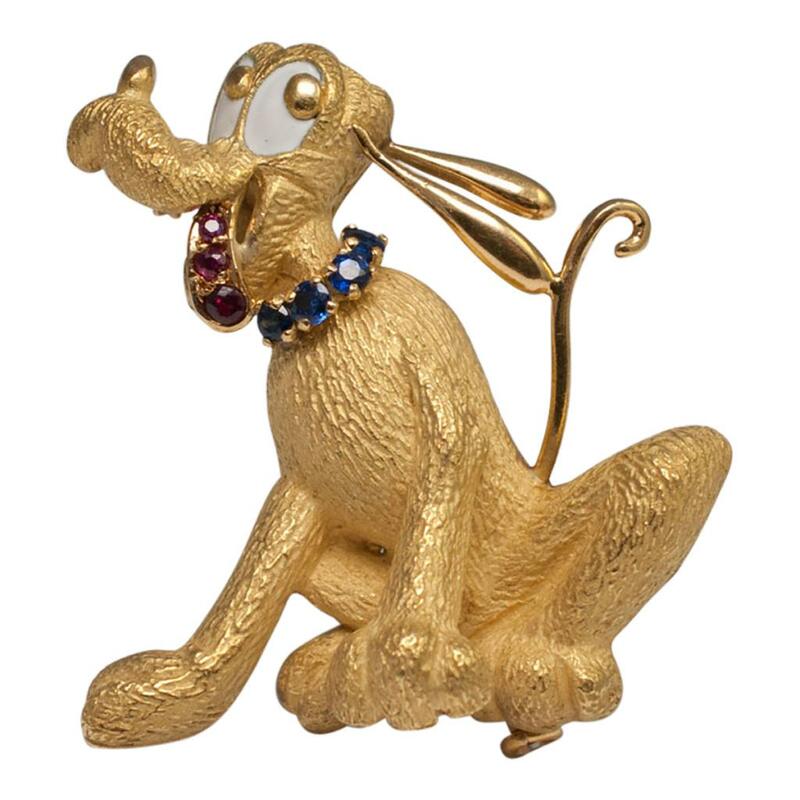 Take home a Walt Disney Pluto Gold Brooch for all the Disney lovers this winter. Whatever age, this piece suits all and is sure to add a playful and cute touch to any outfit throughout the year. 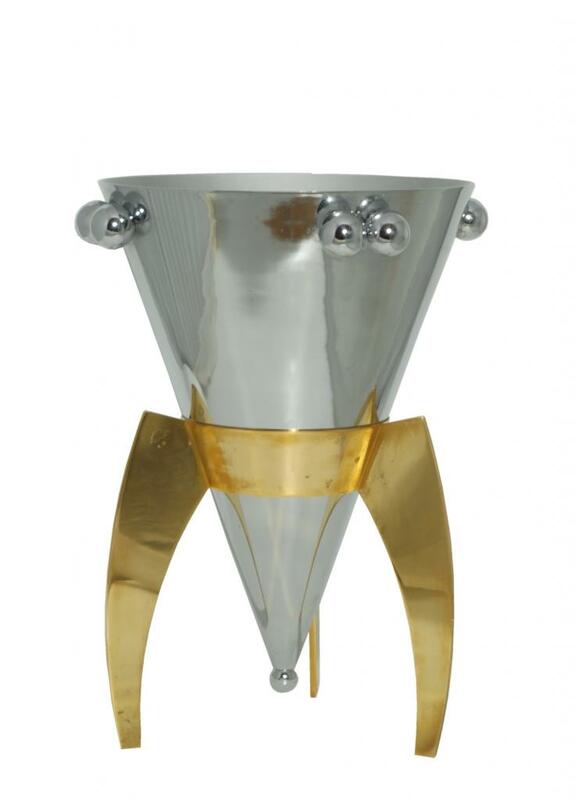 With champagne comes glamour and this Christmas this Art Deco style silver champagne bucket is no exception. It was originally designed for the Park Hotel, Grenoble, 1968, Winter Olympics providing a touch of history to this unique piece. Delight the champagne connoisseurs amongst you with this beautiful and practical piece that will ensure you celebrate in style. 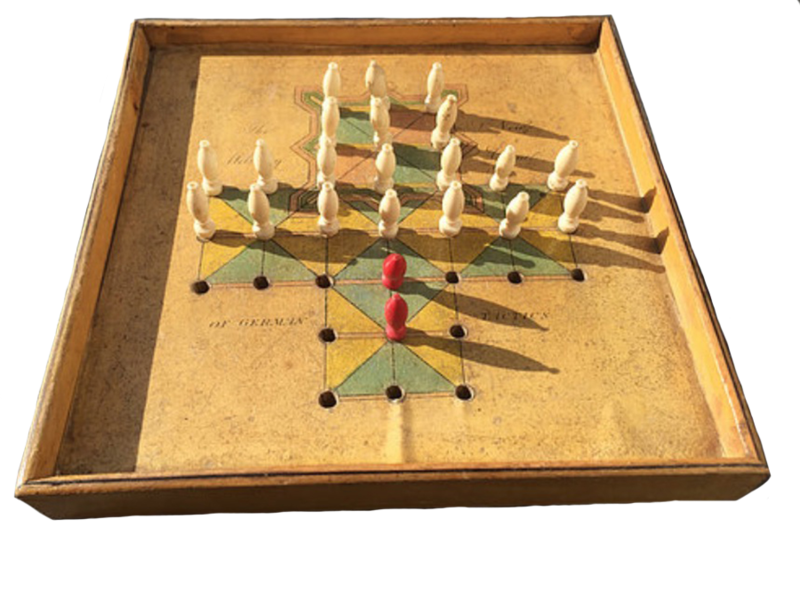 Go back to basics this Christmas and entertain family and friends with this unusual early 19th century antique white wood game. The game is played similar to the definitive “Fox and Geese” but has two red foxes and 20 white hens – very intriguing! Excite your guests with a rare addition to the games collection and a definite conversation starter. 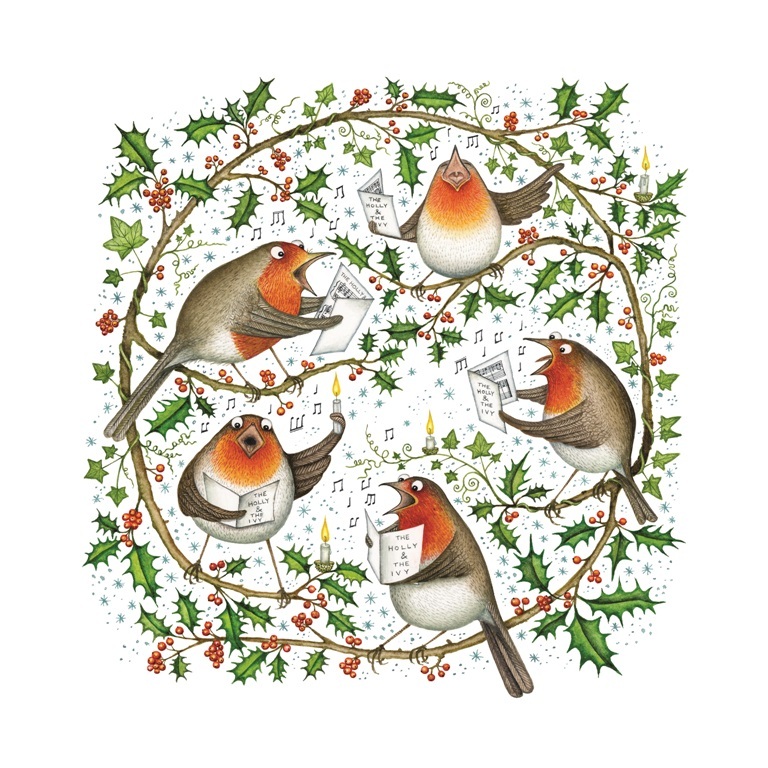 Seasonal art is a must have and the perfect way to get into the festive spirit. This distinctive piece illustrates “A Winged Collective” by Polly Pullar and is a great way to decorate your home or give the ultimate present to any art, book or bird lover. With hundreds of new scents being released around Christmas, one of the most popular gifts at is always perfume. 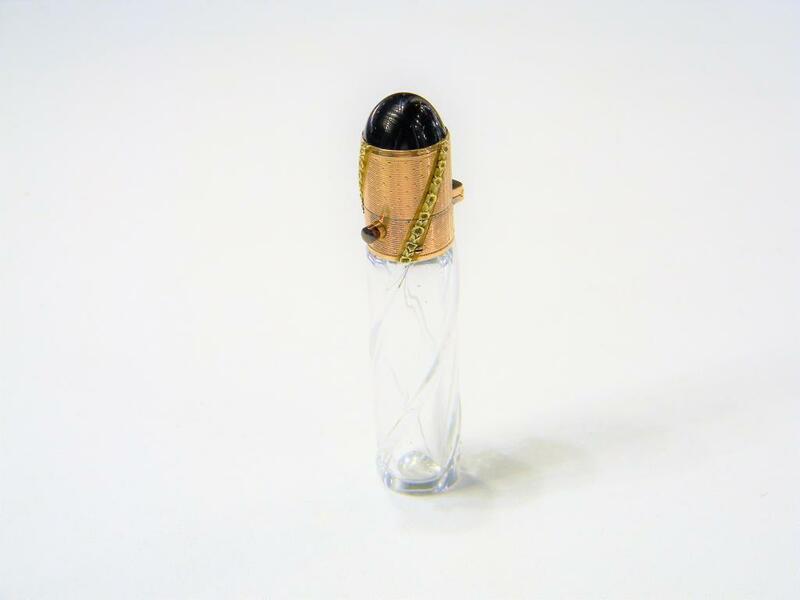 This Victorian garnet and two colour gold perfume bottle is the perfect way to bottle up your favourite fragrance and carry it everywhere you go. An essential addition to your handbag, this is a great gift for all the on the go ladies. The cold weather calls for copious cups of tea in order to stay cosy and warm. 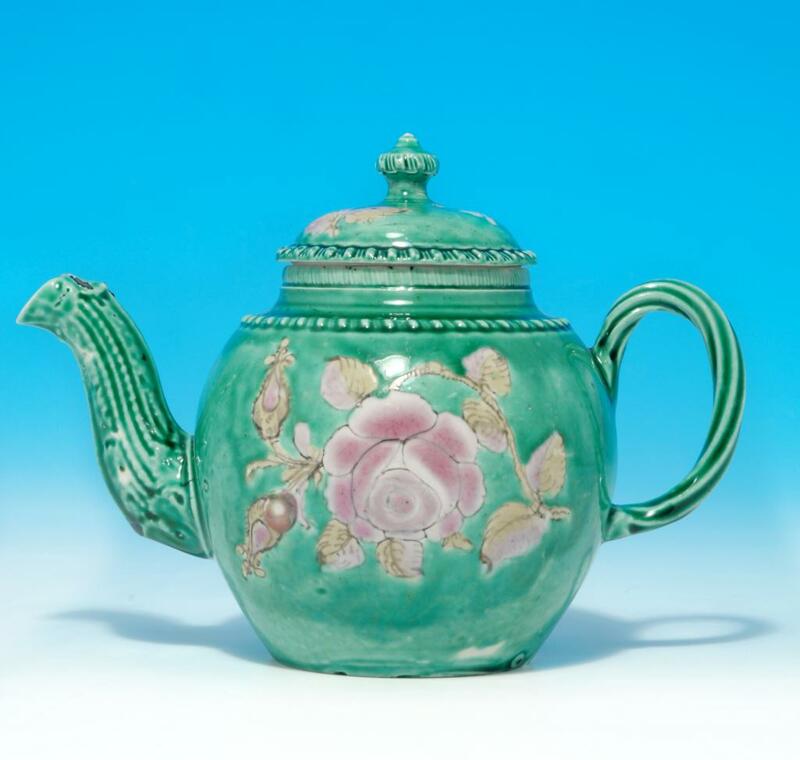 In shades of green and pink, this rare and unusual enamelled salt glazed stoneware teapot is the perfect addition to any dining table over the festive period. Add this to shopping list for both a practical and eye-catching addition to any interiors. 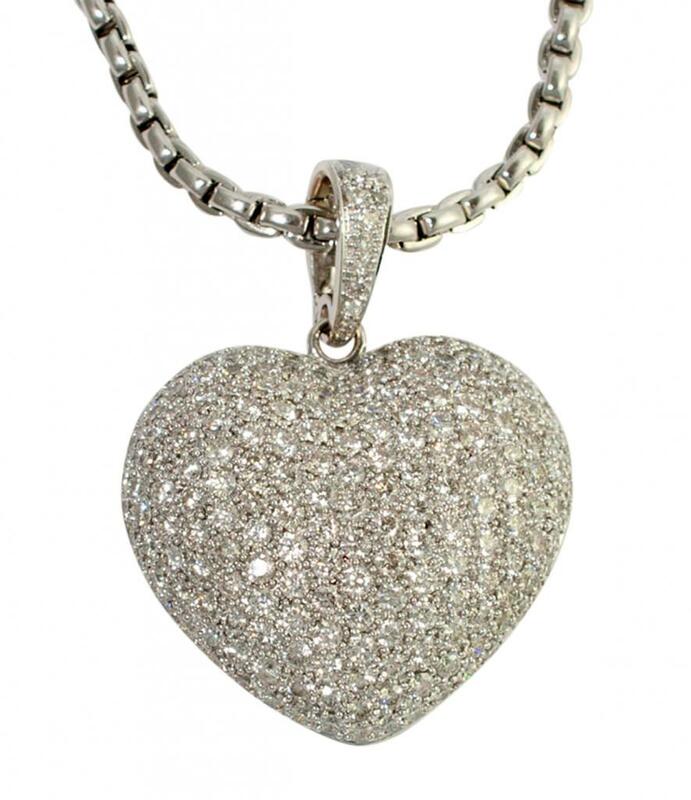 Christmas is the time to share the love and what better way to treat someone special than with glamorous jewellery. This stylish diamond pendant is full of fire and the ideal way to spread the love. It would also make a head-turning addition to any outfit for the Christmas party season and ensure you sparkle on New Year’s Eve. Prices range from £10 to £100,000 and buyers make the purchases knowing that exhibits have been vetted for quality and authenticity by over 100 experts. This winter’s fair is a great hunting ground for Christmas presents as knowledgeable dealers are on hand to answer all your queries.